No matter what point you are at in your life, having a mentor to influence and guide your decisions and outlook is extremely important! A mentor will not only supply you with valuable, meaningful guidance, but they will help you discover who you are both personally and professionally. Keep reading to find out more about the importance of a positive influence! Above all, keeping relationships and connections to those who have positively influenced your life is a significant component of achieving success. Whether you are a student, graduate, employee, or any adult, there is always room to learn more about the world. There is an endless number of potential mentor figures who you will encounter throughout your life. This may include a professor, boss, hiring manager, recruiter, family member, guidance counselor, or someone you cross paths with while pursuing and expanding your professional career. Keep these people in mind, as it may become easy to overlook someone who could end up being your lifelong mentor. Always feel confident and encouraged to reach out to those you feel are an influence or role model in your life! As we’ve said before, people love to talk about what they do. If you reach out, you are nearly guaranteed a coffee date or quick meeting to learn more about your next potential mentor. Don’t hesitate! Not only is this a networking experience, but the email you send or conversation you initiate may be the key to opening a gate for a relationship that will benefit your life for years to come. An extra plus of your relationship to your mentor is the support you will receive! This person is always on your team and ready to be your personal cheerleader. As we all know, it’s a great feeling to know that someone is on your side, cheering you on, and available at any given time to offer a few words of encouragement. 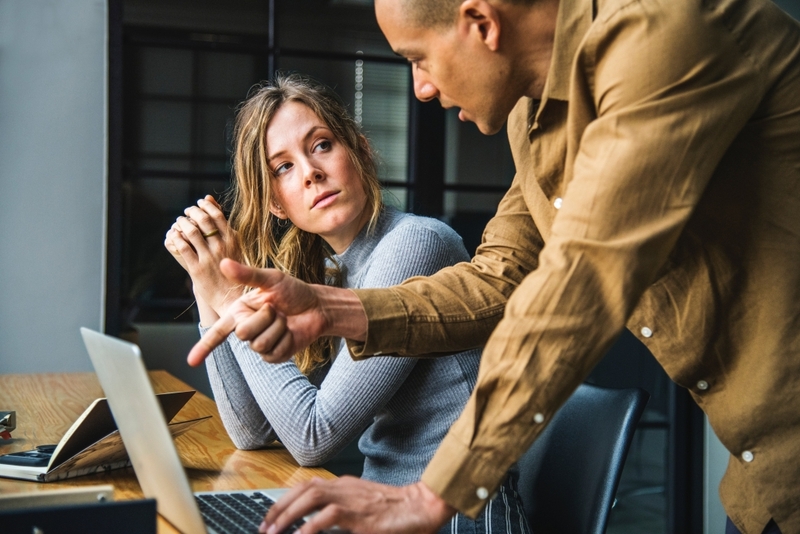 An aspect of having a mentor that can be easily overlooked is their version of “tough love.” Mentors may often set deadlines and specific requirements to help you reach your goals. While this may seem like a burden, there is no better way to ensure that you will complete your work and reach your best potential! We hope that by reading this you now understand the importance of having a positive influence in your life. And remember… mentors are free! If this article has not yet convinced you, hopefully, the price tag has. Now go out there and find your own mentor! Inspired by Esquire Recruiting? Read more about our team (and your potential new mentor) here!